To read about our 2017-2018 accomplishments and financial impact, download our 2017-2018 recognition luncheon program. To read about our 2016 - 2017 accomplishments and financial impact, download our 2016 - 2017 recognition luncheon program. 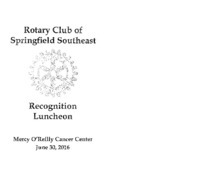 To read about our 2015 - 2016 accomplishments and financial impact, download our 2015 - 2016 recognition luncheon program. To read about our 2014-2015 accomplishments and financial impact, download our 2014-2015 recognition luncheon program. 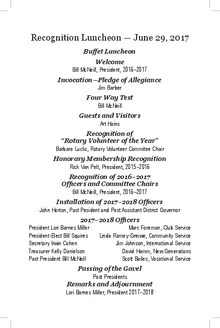 Download "SER - Recognition Luncheon Program-2015.pdf"
To read about our 2013-2014 accomplishments and financial impact, download our 2013-2014 recognition luncheon program. 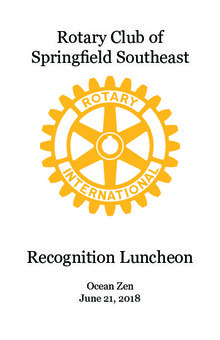 Download "2013-2014 Recognition Luncheon Program.pdf"